Of course that would be the first question you ask! Short answer: it’s healthy. Sellers are selling and buyers are buying, and we’re not seeing the crazy price inflations from several years ago. In some areas though, particularly downtown, the limited inventory of homes has created a price gap. A shortage of affordable housing in the urban centers of Charleston is a big concern for me. Your background was originally in biological research. What led you to the field of real estate? While attending USC in Columbia, my curriculum was heavy on studying the ecology of South Carolina. It was an awakening. I could measure firsthand the impact of the built environment on the natural one, and could see with my own eyes the stark imbalance. Since Charleston was always a second home for me, and with the research programs at its universities, the Lowcountry was of course my next stop after graduation. At the Hollings Marine Laboratory on James Island, there were some groundbreaking studies illuminating the negative effects of human activity on the ecology of the Lowcountry. This wasn’t some magazine article about a faraway land, this was home! This was literally our back yards. I already felt a responsibility to do something about it, and now I was thinking of ways to affect a large-scale change. After a few years of business experience in the corporate world, I began to think of innovative ways in which a business could provide a beneficial service for people to green their homes and lives. I began meeting people with the same drive, and eventually discovered that I had been largely beaten to the punch! The Sustainability Institute here in Charleston does amazing work. Go read about them. It was at an SI event that I met and became friends with one of their former board members, Beth Huntley, who ultimately helped me to connect a few dots. She is a highly regarded member of the community, and a well respected agent with Dunes Properties. The rest is history! You originally focused most of your efforts on what you call high performance homes, what changed? It’s an evolution, really. For many years now, we as a society have recognized the importance of sustainable building practices, and that’s not going away. What has changed is the scale. We used to look at projects building by building – you know, “how green can we construct this building,” or “how can we transform the carbon footprint of that home.” In addition to those we’re now also asking “how can we transform this street to be more human-scale,” and “how can we design this neighborhood to be more walkable.” We’re no longer just talking about rating systems for homes, but for entire communities. It’s the concept of New Urbanism, and it’s about creating places where people are genuinely happy to live. Tell me about your idea of EcoRealty for people buying a home. There are two components in my view. The first is about defining place. My home buyers will discover the aspects of neighborhoods that don’t always fit cleanly onto a list a amenities – how walkable is it? Where are the corner markets and locally owned shops? What sort of development is planned in the area, and is it going to be supportive of your quality of life? It’s not all about how big the community pool is and how many tennis courts there are. The brochure may look great, but how accessible is it? This is your life, and your community should enhance your enjoyment of it. The second component is about a home’s footprint. Energy efficiency of the house is a huge part of that, and we discuss in detail the costs of operating this home versus that one, and the costs to improve one that needs it. This allows home buyers to compare apples to apples – just because a home is older does not mean it has to be expensive and wasteful to operate. We also address the home’s impact on the local environment. During my time in the laboratory, the most damaging pollutants we saw in Charleston’s waterways were excess fertilizers. Not from factory farms mind you, but from overuse of lawn fertilizers. So I advise home buyers on the existing landscaping – is this home enhanced by native plants and smart water runoff management, or is it full of sprinkler-hungry invasive plants with a lawn that floods after every rain? These are important considerations that are often never discussed. What advice do you have for home sellers? Think of the home as a product that will be marketed and sold to a consumer. Now, how does that product fare against the competition? Is it a nicely packaged, smoothly running engine, ready for its next owner to personalize? Or is it a gas guzzler with busted tires and in need of a paint job? Home buyers are already having to shell out a lot of expenses to get financed and moved in, the last thing they want is to triple their power bill and then spend money replacing things like windows and heat pumps. Instead, make improvements so that you can market the home as energy efficient and move-in ready. If you’re still a couple years away from selling, even better – you can spread the cost over time and enjoy the benefits! I love being able to brag about your home’s green improvements. And they absolutely carry an increased value that buyers and appraisers will recognize. 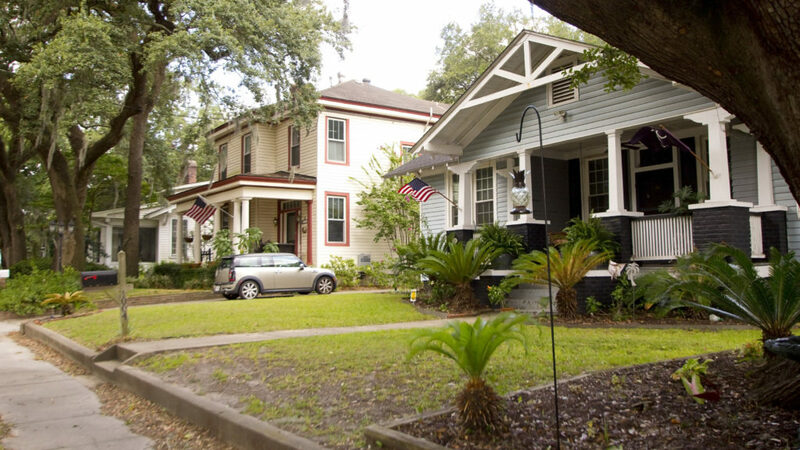 Do you think New Urbanism will work in Old Charleston? It already is! The goal of New Urbanism is largely to replicate the urban fabric design that worked so well in decades and centuries past. Our most walkable area is the downtown peninsula, and we have some excellent talent at the Planning Department that is not only helping to ensure it stays that way, but also expand that urban fabric into the upper peninsula, and to revitalize areas that suffered from postwar suburban growth patterns. Looking at you, West Ashley! The sense of community that comes with living in a well-designed neighborhood enhances your quality of life in ways you can’t fully appreciate until you’re living it. 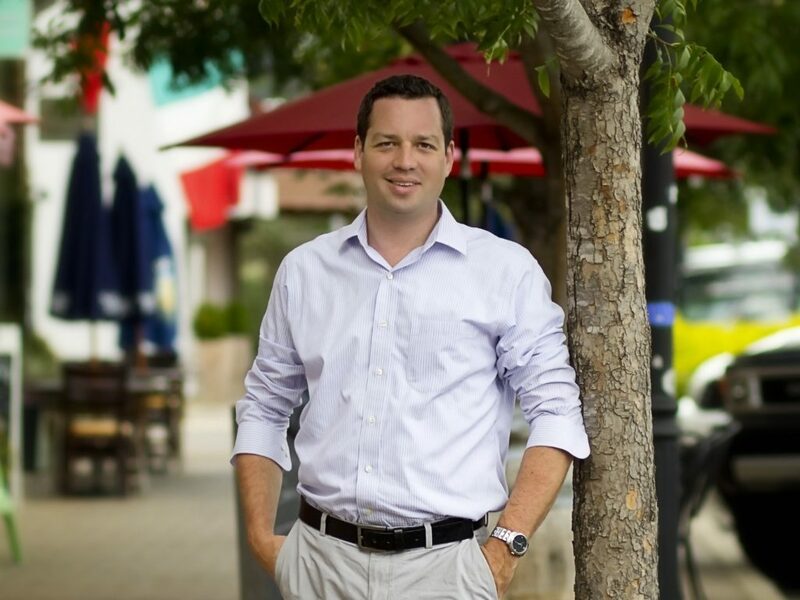 Bryan McElveen is a real estate agent with Dunes Properties of Charleston.